Jim Davis was born July 22, 1934 in Reeds Spring, Missouri to Everett and Lucy (Mease) Davis. He departed this life and went to his heavenly home Tuesday, January 22, 2019, at the age of 84 years. On March 30, 1960 he was united in marriage to Hazel and they were married 39 years before Hazel passed away October 6, 1999. In addition to his wife Hazel (Williams) Davis, Jim was also preceded in death by a daughter Lisa, parents, two brothers Ted Davis and Virgil Davis and sister Carolyn Noga. Jim is survived by his son Tom Davis and wife Julie of Galena; daughter Julie Benham of Galena; brother Don Davis of Galena; sister Virginia Hedrick of Siloam Springs, AR; grandchildren Jasmine Keener and husband Brian of Hurley, Sarah Pickerill and husband Tim of Ellisville, Nadia Prine-Robinson, Noel Davis and Isaiah Davis; great-grandcildren Aurora Collett, Everett Collett and Gabriella Hodges as well as a host of family and friends. Jim grew up in Reeds Spring and was raised on the farm where he worked hard from a young age. They grew tomatoes and strawberries to sell and he loved hunting and fishing with his brothers. He proudly served his county as a member of the United States Army. 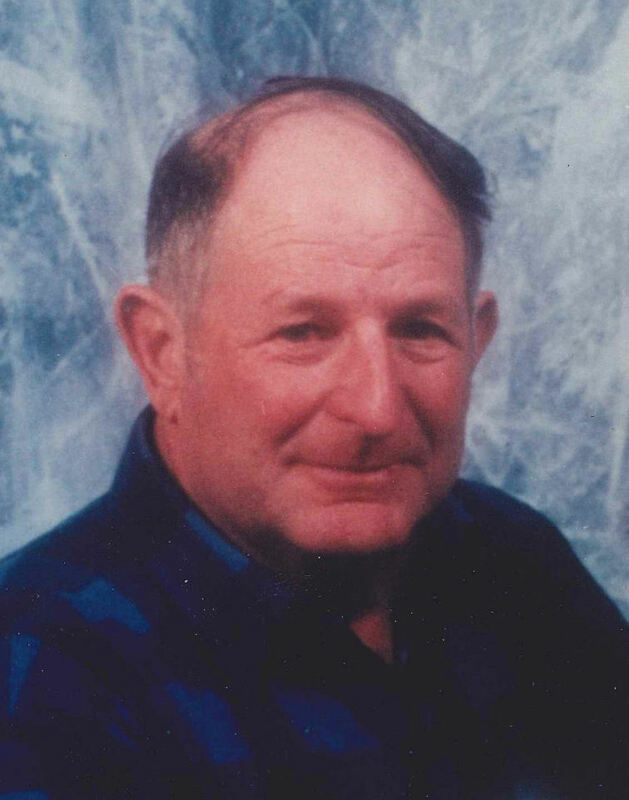 After his Army service, he worked construction on many projects including the corporate square in Springfield, Shepard of the Hills Trout Hatchery and many bridges around the area. Later, he and Hazel bought a farm in Abesville, MO and started bucket feeding calves and raising beef cattle. Jim retired from construction in the 1980’s to farm full time and he loved that life. It was one of his greatest joys to get on the 4-wheeler and go check on the cows. Many afternoons you would find him sitting on a pond bank fishing where he loved the peaceful outdoors. Jim spent the last of his days in Ozark Nursing and Care Center where the staff treated him with kindness and compassion. His Parkinson’s disease made life difficult but on the good days he always had an easy smile. He will be dearly missed by his family. The family wishes to thank Haven Hospice and Ozark Nursing and Care Center for their services to make Jim’s last days as comfortable as possible. Funeral services will be 2:00 P.M. Saturday, January 26, 2019 in Barnes Family Funeral Home, Ozark. Burial will follow in Eisenhour Cemetery. Visitation will be 1:00 P.M. Saturday until service time in the funeral home. On line condolences may be shared at www.barnesfamilyfunerals.com. So sorry. Grew up next door to the Davis’s. Played lots of card games in the winter time with Jim and Carolyn. Loved Lucy’s garden. Jim took Carolyn and I fishing below the fish hatchery one time. We thought it would be fun to try fishing in one of the hatchey ponds. Oh my did Jim chew us out! Great memory. Earline Henderson Maples.